There are a number of different species of fox in the world, the red fox ‘Vulpes vulpes‘ being the one which lives in the UK, common in the countryside and even the towns and cities. The red fox is extremely adaptable, feeding on small animals, birds, fruit and carrion. Foxes are targeted by hunts and other bloodsport enthusiasts, gamekeepers, farmers and lampers. They are given some protection under the Hunting Act 2004 in that the Act made hunting wild mammals with dogs illegal. 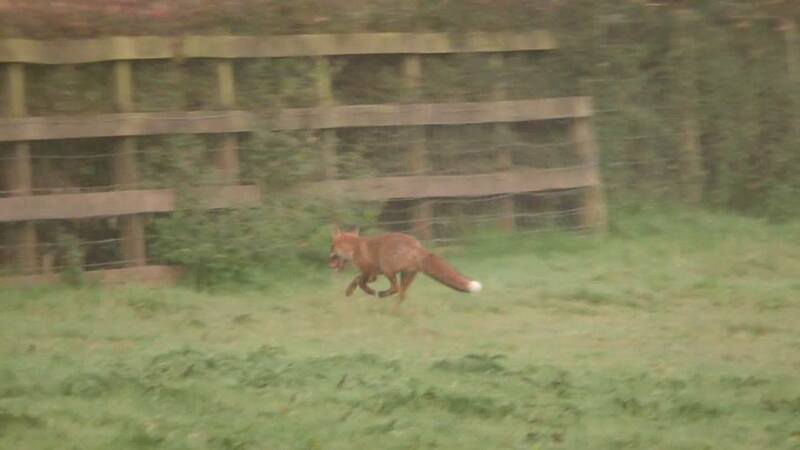 Unfortunately there are a number of exemptions under which foxes can be killed. For example, at the moment, two dogs can be used to flush a fox from an area either to be shot or to be hunted, chased and killed by a bird of prey (this would come under ‘falconry’ and would not require the presence of the traditional spectacle of foxhunting with a pack of hounds, hunt staff and mounted supporters). Under the ‘gamekeepers’ exemption’ a dog, such as a terrier, may be used to flush a fox from an earth in order to shoot it if landowner’s permission is in writing and if it is a fox who has been terrorising and killing ‘owned animals’ such as gamebirds in the area. There is also no ‘recklessness clause’ in the Act which means it can be difficult to prove that a hunt intended to break the law and that it wasn’t merely an accident that they chased a fox. Hunting is seen as a form of fox management. Farmers and other landowners have shot foxes legally for many years and continue to do so. 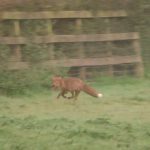 A lot of farmers dislike their local hunts either due to their perceived arrogance, trespass on land or the ineffectiveness of hunting as ‘pest control’, but would shoot a troublesome fox themselves. Foxes have been viewed as pests for many years, especially among farmers who find predation of livestock a problem to their businesses. Like foxes, there are a number of different species of hare. The Brown Hare ‘Lepus europaeus‘ being a common one to find across the UK mainland. Scotland and some parts of Northern England also have the Blue or Mountain Hare ‘Lepus timidus‘. Ireland sees a different genus again, ‘Lepus timidus hibernicus‘. Hare populations have seen rises and declines over the centuries and have proven to be resilient even though much more intensive farming practices have caused further challenges for the species. Farmers were given the right to kill rabbits and hares by the Ground Game Act of 1880 but they ended up being trapped in large numbers as an ‘alternative crop’ when farm prices declined in the late 19th century into the 20th century. 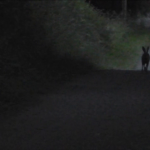 Hares are hunted by hare coursers who use greyhounds / sighthounds, beagle, harrier and basset packs. Unlike foxes and rabbits, they are not viewed as vermin to the same extent and in fact The Association of Masters of Harriers and Beagles even have an area on their website about how to manage farm and other land in order to conserve their population. Local populations are managed through shooting ‘to protect crops’ but hare are not a major quarry for shoots these days. They are given protection under the Hunting Act 2004. 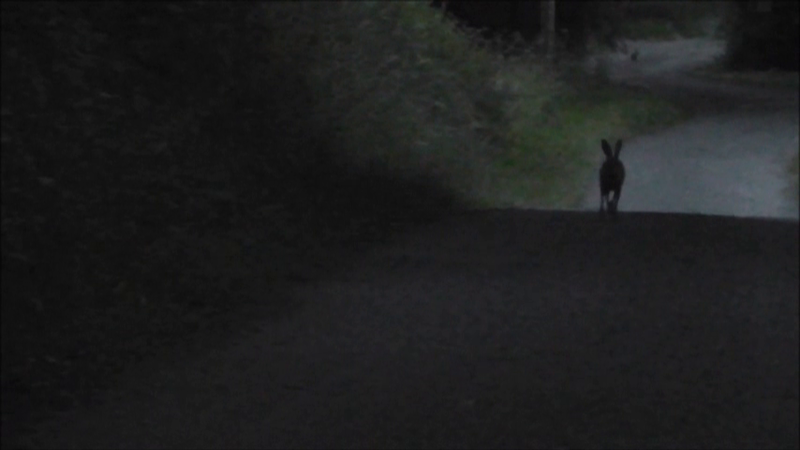 When chased, hares will run in decreasing circles as they get more and more tired. Unlike rabbits who dig and burrow into the ground to make a home, they are often found in hedgerows or in fields in ‘forms’ – areas of earth which they have scraped away at to create a shallow shelter – as they tend not to have permanent homes. As their best defence is to not be noticed in the first place, they will often stay very still and flat until the last moment and so you have t be very careful not to ‘put up’ (scare) a hare yourself when monitoring or sabbing hunts. 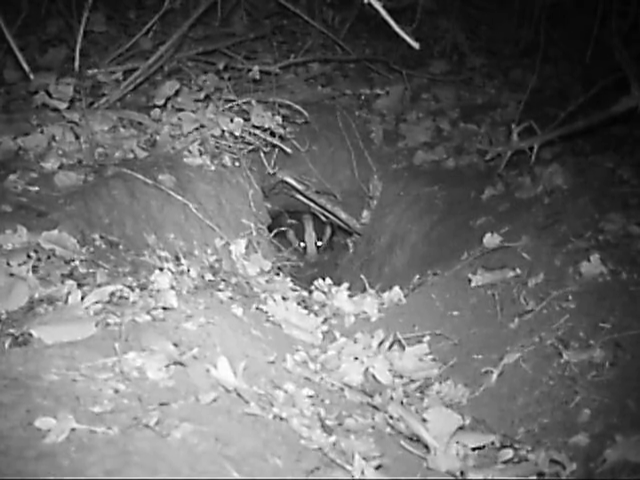 Badgers (but not always their setts) have been protected by law since 1973 when the Badgers Act was passed. 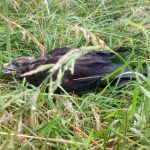 It was amended by the Wildlife and Countryside Act in 1981 which was again amended in 1985. 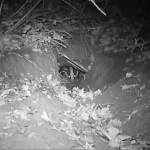 It wasn’t until the Protection of Badgers Act consolidated all of the amendments and closed further legal loopholes in 1992 when their setts were finally protected as well. Badgers have been persecuted for many years due to badger baiting and digging and, in more recent years, by the government’s culling. With the population of the European Badger having dropped low, Britain remains one of the species’ last remaining strongholds. Hen Harriers are a ground-nesting raptor whose diet consists mainly of small mammals and birds and who mainly live in moorlands. If the moorland is used for grouse shooting and chicks are abundant, they can make up a large part of the Hen Harriers’ diet, putting them into conflict with keepers of moorland managed for grouse. Various initiatives have been set up over the years to try to strike a balance between Hen Harrier conservation (historical persecution reduced their numbers drastically) and grouse numbers for shooting. 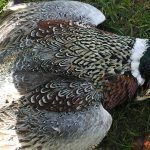 ‘Game birds’ aren’t exactly wild animals as they are bred and released into the wild by shooting estates. 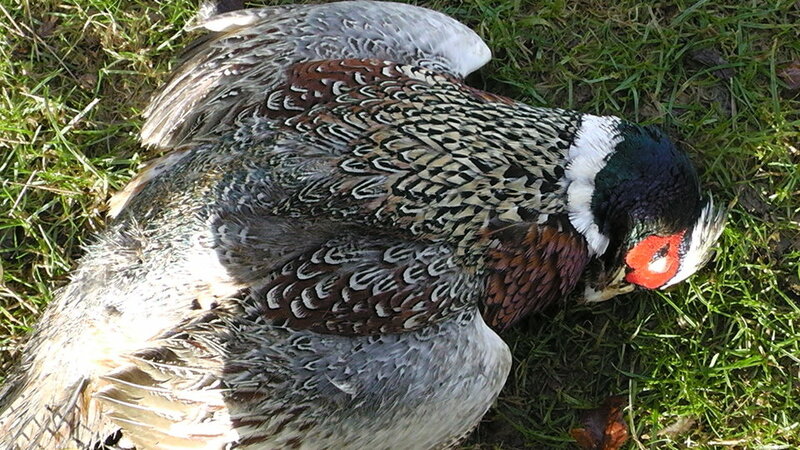 They are killed in their hundreds on shooting estates on a shooting day or across moorland. Other wild animals are persecuted to ‘protect’ these birds so they can then be shot. Foxes, for example, are killed due to being natural predators of birds. 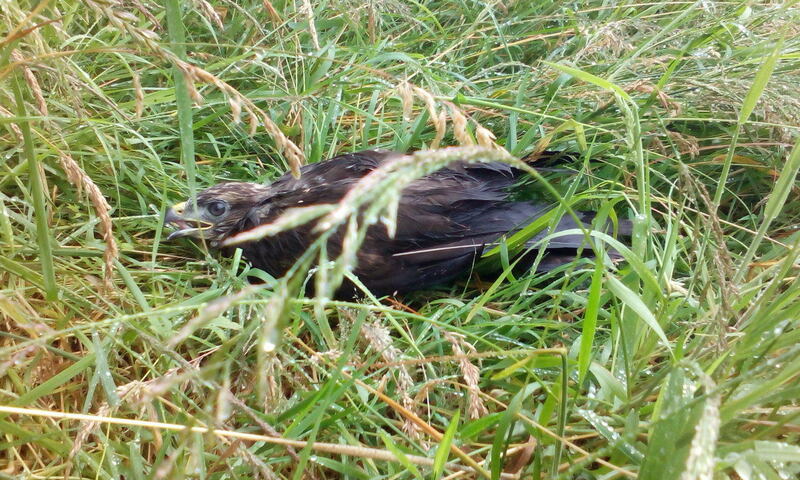 Birds of prey suffer similar fates with limited licences being issued to destroy buzzard nests and so on. 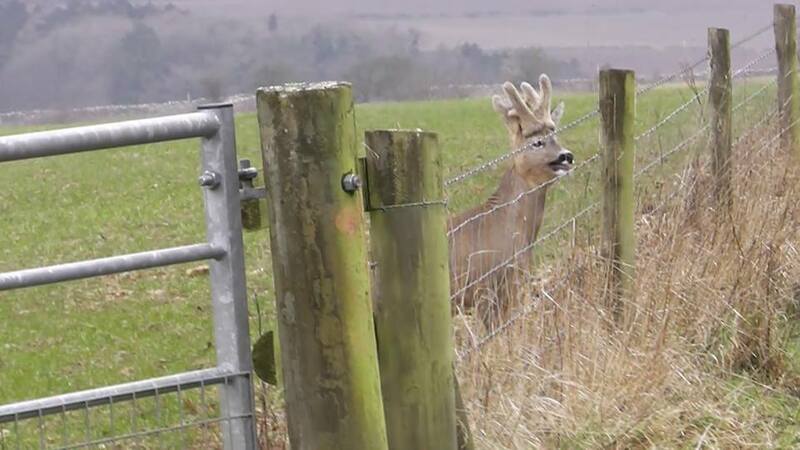 Snares can often be found around pheasant pens which are, obviously, not species-specific and have been known to kill pet animals and other non-targeted wild animals. 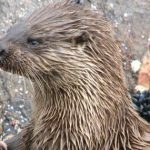 The mink we have here in Britain are not native, but are American Mink ‘Niovison vison‘ which were originally brought over from North America for fur-farming in the 1920s. This was banned in 2000 with the Fur Farming (Prohibition) Act and many mink were then released into the wild by the farmers. 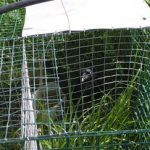 This followed on from numerous escapes by mink over the previous decades, releases by animal rights activists and by farmers themselves. The European Mink ‘Mustela lutreola‘ can be found in other parts of Europe but is now endanagered. Mink hunts still take place using scent hounds to track the mink, usually around the waterways that make up their habitats. Hunts will take place on foot, usually between April and September. Mink are given protection under the Hunting Act 2004 as wild animals. Similar-looking (but not all related) animals include pine martens (who are given legal protection), polecats (again, protected) and stoats and weasels who are among those species targeted by landowners and gamekeepers and may be culled all year. Weasels (‘Mustela nivalis‘) are Britain’s smallest native carnivores and feed mainly on small rodents but also eat birds, eggs and chicks. Stoats (‘Mustela erminea‘) are also small and carnivorous, a little bigger than weasels and with black-tipped tails. Rabbits are their main prey but they may alto eat gamebirds, waders, eggs and chicks. Their numbers declined when myxomatosis decimated rabbit numbers. 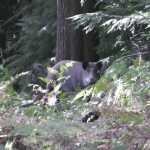 In the past two decades wild boar have found their way back into various locations around the UK, after an absence of several hundred years, it happened via different methods of release/escape. They have adapted extremely well and in areas like the Forest of Dean their population is flourishing. 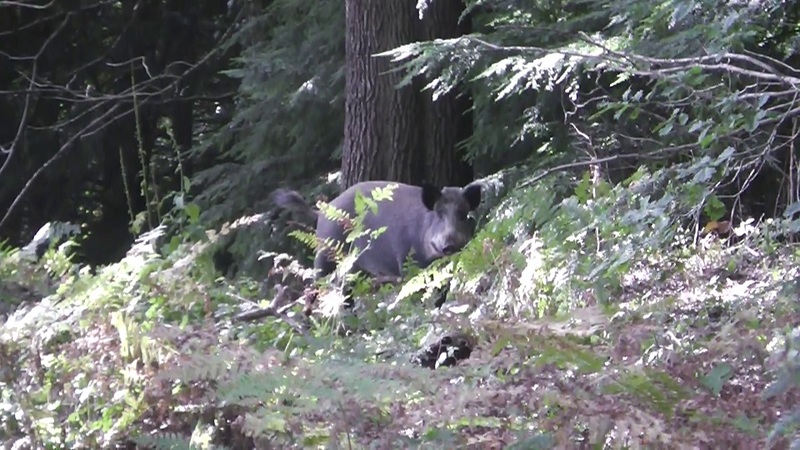 Whilst wild boar are ecological engineers and brilliant for the local ecology some people have found it hard to adapt to their reappearance, even after 10 years of them being back. Most of the issues arise from wild boar going onto unprotected land and doing what comes natural, rooting and feeding. Another common complaint is around conflict with domestic animals, if dogs are not under control and chase wild animal this, and in wild boar case chase back, is it really the wild animals’ fault or the dog owner? Because of these conflicts the Forestry Commission bowed to pressure and started a lethal cull using high powered rifles based on a very suspect surveying technique that never produces population figures in line with what people report seeing in the woods. For the few years of the cull (2009-2012 approx.) lower numbers of wild boar were shot and the population flat-lined around an acceptable 400 animals in the Forest. However it soon became clear this was a money spinner for the authorities who sell the meat and ‘mass culls’ were introduced. This saw a reactive breeding dynamic from the wild boar, many animals breed more in reaction to culling pressure, and this saw the population start to increase more sharply. With more animals came naturally more conflicts which was great for the FC who could then justify killing more. 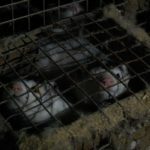 Their equation ‘kill more -> animals breed more -> more complaints -> kill even more -> more profit from meat sales’, yet we are led to believe that the culls are ‘not about money’. Shooting is not the answer for ‘management’ as nowhere in the world has controlled boar by shooting, and further trials (there have been limited half hearted trials) of non lethal contraception are argued for by wildlife campaigners – a trap and neuter programme will not only stem the population increase but not cause boar to fear humans (as what happens through shooting) and cause them to evolve to attack more as we see already in counties around Europe. The UK boar at the moment are still timid and this is how we want it to stay. Rabbits (‘Oryctolagus curiculus‘) were introduced by the Normans in the 12th century for their fur and meat. They are herbivores. From 1953 onwards numbers were decimated due to the introduction of myxomatosis though natural resistance is developing in the population. 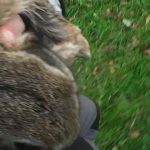 It is still legal to hunt rabbits using packs of dogs like hounds. 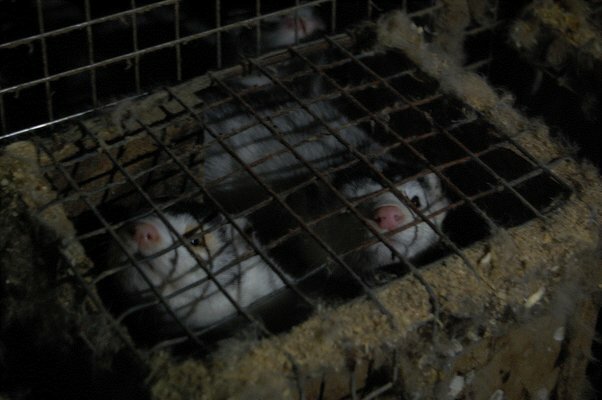 They are also hunted by people using ferrets. As they burrow into the ground to create warrens to live in, they can be quite easily found by hunters and flushed from their homes. They are shot and trapped throughout the year. 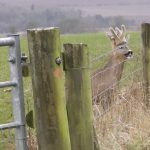 Deer hunts still exist in the UK – the Devon and Somerset Staghounds, Tiverton Staghounds and the Quantock Staghounds with deer stalking still taking place as well. Brown rats (‘Rattus norvegicus‘) are thought to originate from Asia and are ‘controlled’ (killed) year-round as they predate on birds, eggs and stored food. 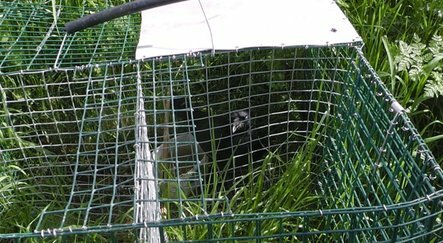 Magpies (‘Pica pica‘) are one example of birds targeted by landowners and gamekeepers who use cage-traps such as Larsen traps. They are omnivorous and will forage for insects but also take eggs and chicks of other birds. They can be shot and trapped year-round under a general licence.